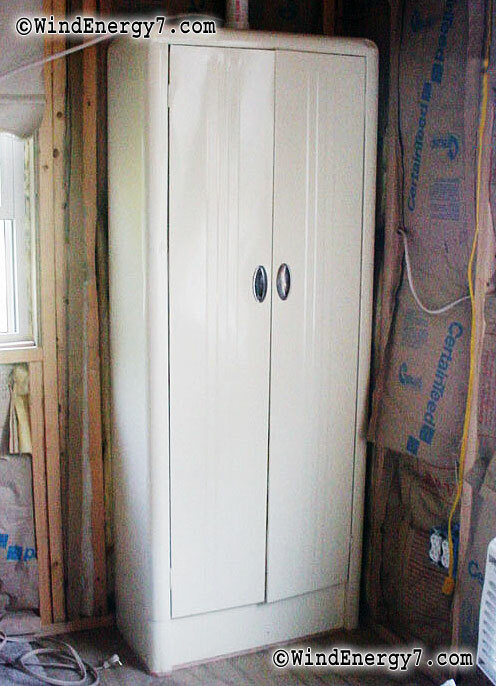 Here's a few pictures of a new install in the country in Illinois. 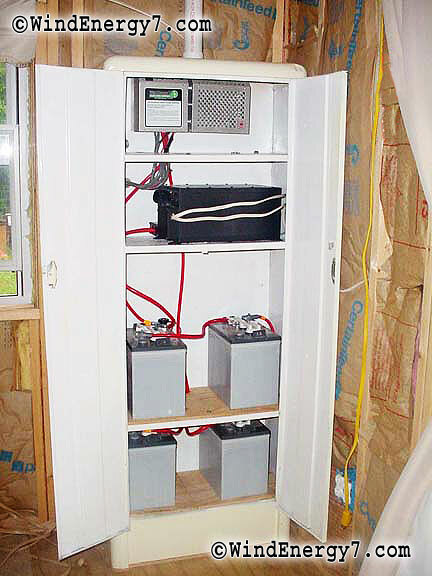 This couple had called me and were interested in powering their storage shed. Their small weekend acreage was a place to get away and enjoy the country, rough it a bit. But they did need to have electricity to run some lighting, microwave, tevevision, radio and such. So, we have here some pictures of the final system. 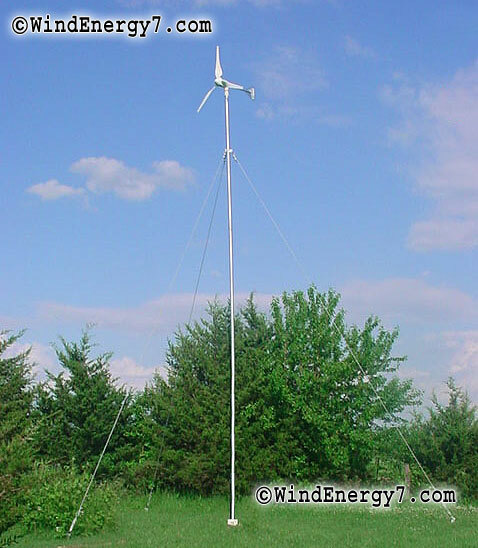 It's just a starter wind/solar system from WindEnergy7.com. 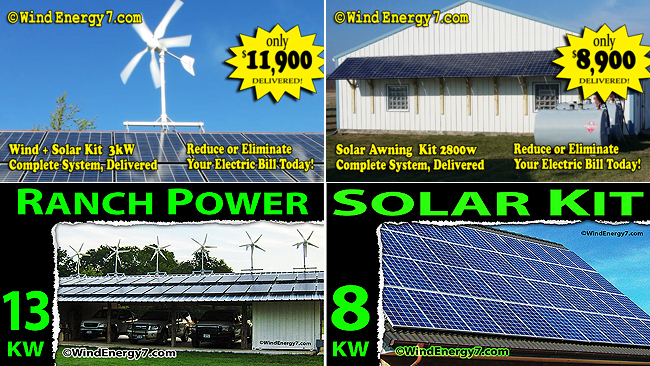 This is an 850 watt hybrid system that has a 700 watt windmill, together with 150 watts of solar panels. Buy Wind Turbines Here Since this site was nested in the trees, the customer decided to go with a guyed tower and put in a a best spot for wind on the property. One thing in common with all other turbine owners... They quickly see how so many people are interested and want a system like this. 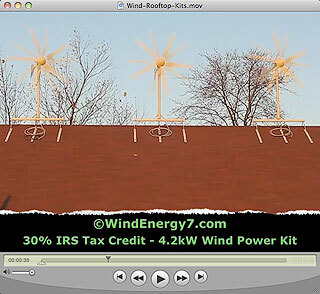 These guys have done a great job with their off-grid system. 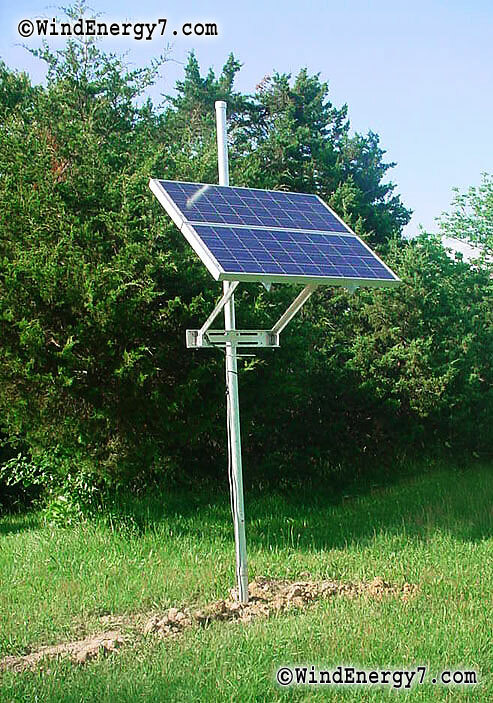 Through the purchase and install process they have become experts with home energy in no more than about 60 days and now have a promising new business. If I weren't so busy traveling I would post more about the install and the success of the customer. They have done so well with their self-installed system and have had so many interested people that they decided to buy another system for demo in town. They are becoming another one of our fast growing network of owner/dealers spreading from Hawaii to Massachusetts. 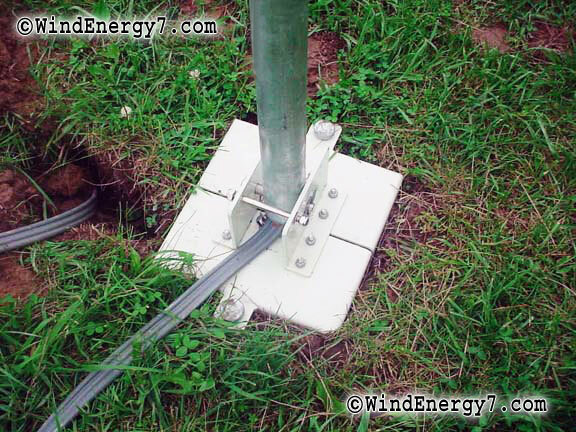 This is the guyed tower kit that is available instead of a roof mount.